With the new rugby league season about to kick-off, the sport’s most exotic club is ready to take to the skies again for a campaign of trans-Atlantic battle. 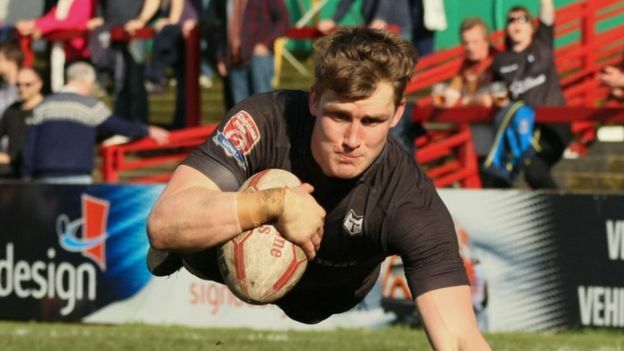 Canadian club Toronto Wolfpack created a stir when they joined the third tier of the English rugby league system last year, as it meant round trips of around 7,000 miles for away games. The club and its main sponsor, Canadian airline Air Transat, paid – and will do so again this season – for their European opponents’ eight-hour flights to and from Canada for away games against the Wolfpack. 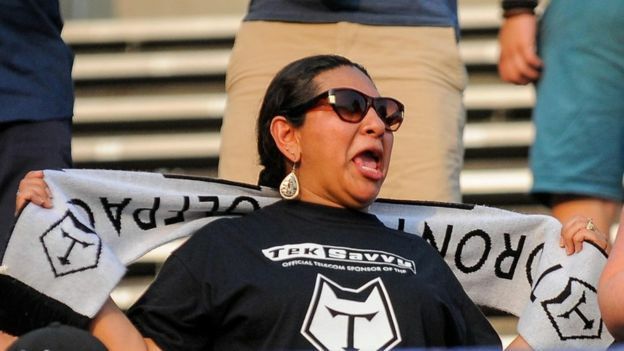 After running away with the title last year, the Wolfpack will play in the second-tier Championship league this season, competing against a host of powerful English clubs, plus Toulouse in France. 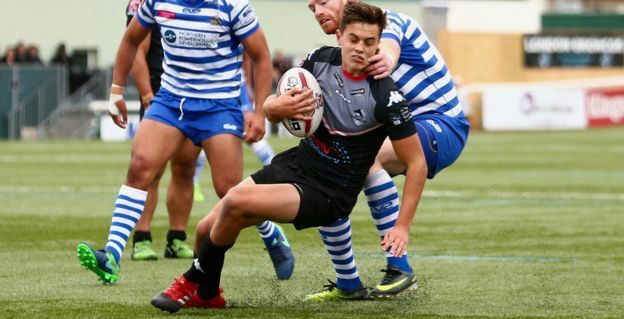 The club admits it made a financial loss last year, but insists that was expected as part of a longer-term business plan designed to reach the riches of the top tier of rugby league. “It is a five year plan to get to the Super League,” the Wolfpack’s general commercial manager Scott Lidbury, an Australian who grew up watching rugby league, tells me. Coming among the top quartet would give them a chance at promotion via the Qualifiers Super 8s playoffs. He says if they were not promoted the business can sustain its various outgoings, from travel and stadium hire to player salaries and media operations. But promotion to the Super League would bring a huge financial boost in terms of TV rights money from Sky, and more and bigger sponsorship deals. Last season’s budget was 3.4m Canadian dollars ($2.7m; £2m), and is set to be more this year as the club has moved out seven players from last season, but brought in 10 more. 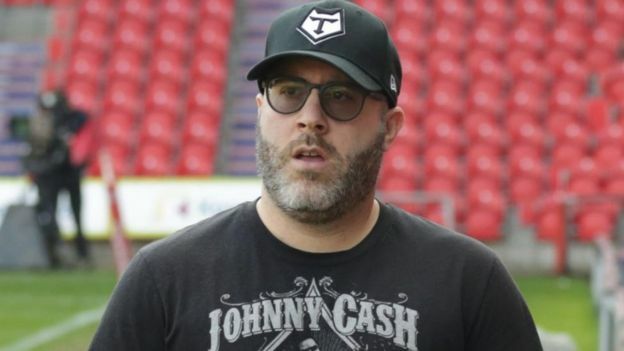 The Wolfpack’s main financial backer is Australian mining tycoon David Argyle, who grew up playing rugby. The Wolfpack play their games in blocks of away matches followed by home ones in the summer, to cut down on criss-crossing the Atlantic and also because the harsh Canadian winter extends into the start of the season. This year they will play 11 away games, then two at home, then two on neutral English grounds, then eight at home. Chief executive and club founder Eric Perez secured the use of 10,000-seater Lamport Stadium in Toronto, and last year average home gates were a healthy 7,000 (though half of those attending had complimentary tickets). The team wants bigger gates this season, and to boost its 650 season-ticket holders by at least 50%. A UK-based business development manager has also been appointed to bring in British commercial deals, and to deal with things like new Toronto player registrations and obtaining relevant visas for visiting players. In addition, the club has now made the Platt Lane Sports Complex in Fallowfield, south Manchester, its full-time UK base. Each away team can travel free via Air Transat when they play in Toronto; being able to take a full squad, coaches and ancillary staff, at what has been promised by rugby league authorities as no cost. 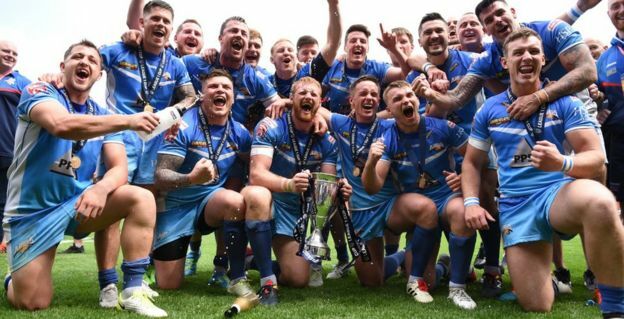 However, last season Barrow Raiders, which played in Canada twice, found there was a financial price to pay. It had to pay for things like coach travel to and from the airport, extra baggage, visas for some players at £80 each, and food and drink for 25 players and staff. It cost the club around £4,000 for the regular League One fixture in Canada. When the teams played again in the Super Eight playoffs in Toronto, fans set up a funding page and raised nearly £3,000 to cover the club’s expenses. And while 30 fans made the trip for the first game, none went for the second. The clubs will play home and away again in the Championship this season. Principal sponsor Air Transat, signed on a three-year deal, provides 540 airline seats a year, which sees the club fly with 35 people when it visits Europe, and opposition clubs offered 25 free transatlantic return flights. Air Transat owns Canadian Affair travel website, which offers away team fans weekend packages in Toronto, including hotel and match ticket. “They are a major partner for us and play a crucial role in our operations,” says Mr Lidbury. “They are the perfect example of a brand who can benefit from association with ourselves. Conversely, the club’s UK sponsors such as Manchester Metropolitan University get coverage in Canada. “They knocked us out of the Challenge Cup in London last year, and their visit created a buzz. They are a brash organisation and good luck to them, they wear their hearts on their sleeves. “They also have healthy crowds at their home games. They will be looking to build fan support not only in Toronto, but among Canadians in the UK. “I won’t be going to Canada for our away Championship game, but a couple of dozen fans will go to Toronto. The Wolfpack has an unusual TV arrangement whereby it films its own home matches and gives the footage free to CBC Online and cable channel Game TV. Although they lose money on the operation they feel it is vital in generating wider awareness. “Our goal is to grow our reach, and develop our revenue streams, and broadcast is something we are working on all the time, developing Wolfpack TV platforms,” says Mr Lidbury. Born on Nov. 13, 1718, John Montagu was a British diplomat who received his education at Eton and at Trinity College, Cambridge. 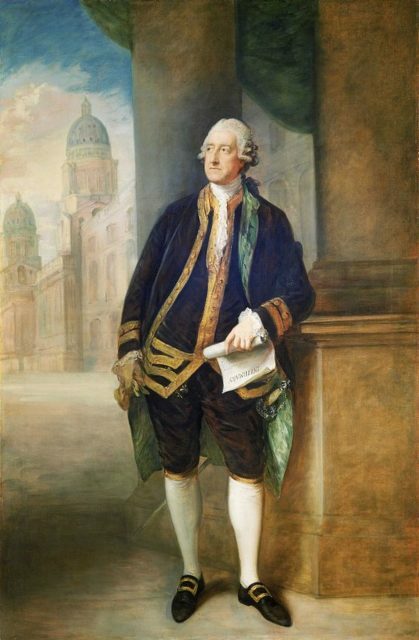 Before that, in 1729, as a 10-year-old boy, he succeeded his grandfather, Edward Montagu, as the Earl of Sandwich. The title was created in 1660 in recognition of the achievements of Admiral Sir Edward Montagu, who later became Baron Montagu. 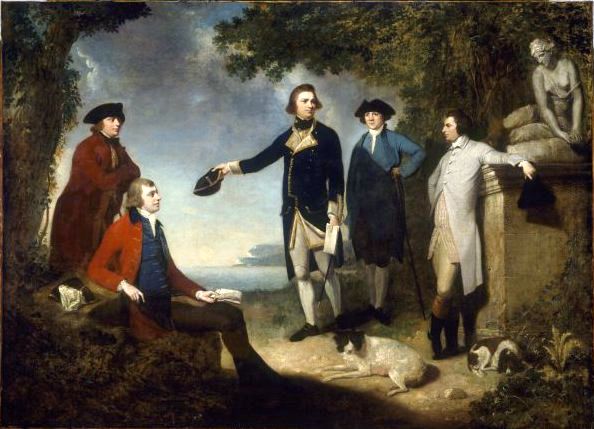 His great-grandson John served as First Lord of the Admiralty and as Secretary of State for the Northern Department throughout his life and came to be remembered as the man who sponsored Captain James Cook’s exploration voyages, who in exchange named the Sandwich Islands (Hawaii) in honor of him. Apparently, he is also the man the famously convenient food is named after. 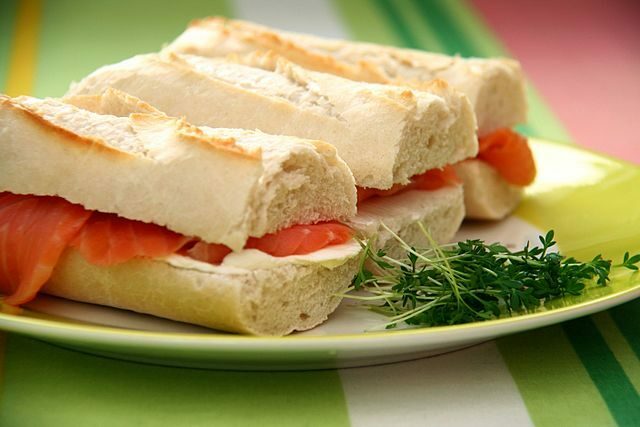 “Sandwich” has referred to meat (or anything of personal preference really) arranged in between slices of bread since the 18th century in Europe. 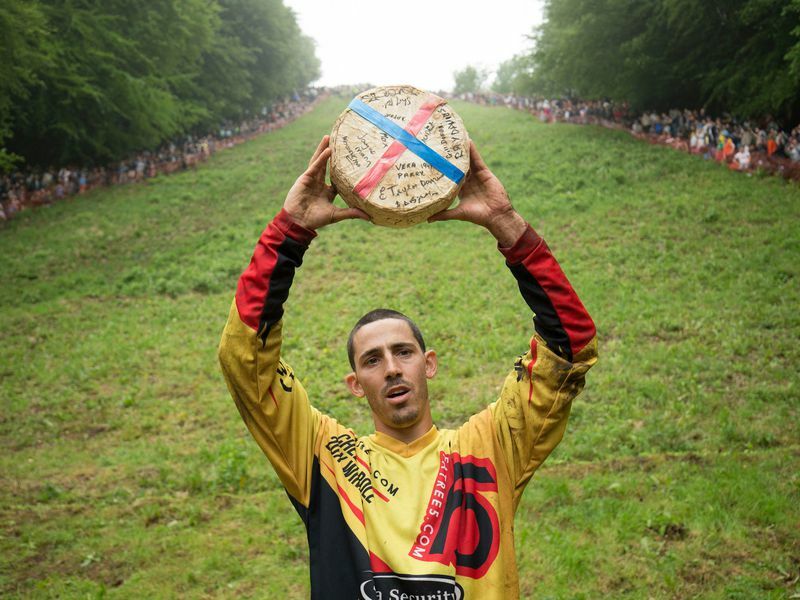 The practice of placing bread below or around food, or simply using it for scooping something up, has been found in countless cultures predating the 18th century. Digging deep, the first written usage of the English word can be found in Edward Gibbon’s journal, who referred to “bits of cold meat” as a “Sandwich,” yet using it to describe the sandwich we all love today is found in the satirical travel book A Tour to London; Or New Observations on England and its Inhabitants, penned by the French travel writer and observer Pierre-Jean Grosley. 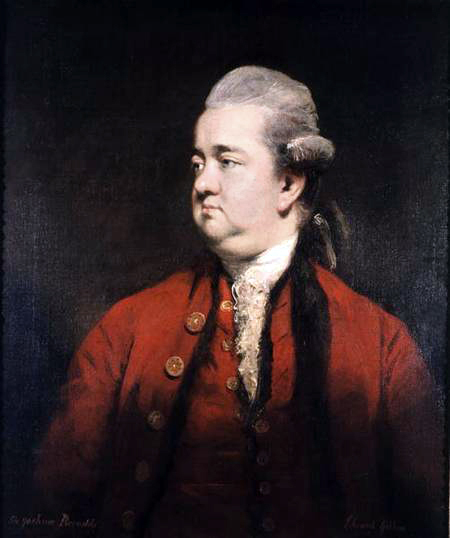 Edward Gibbon was an English historian and writer celebrated for writing The History of the Decline and Fall of the Roman Empire, published in six volumes. In this satire, Grosley wrote about John Montagu’s bad gambling habits, among his many other vices, describing him as a relentless gambler. If Montagu was on a streak, he would not leave the table for hours, eating only food brought on request in order to stay alive. Oftentimes when hungry, he would order his valet to bring slices of meat tucked between two pieces of bread to his table, allowing him to continue playing cards and fill his stomach at the same time, without the need to use a fork. By doing so, he was keeping the cards clean, and not greasy as they inevitably would be if he was to eat the meat with his bare hands. This habit came to be well known among his gambling friends, so very soon others began to order “the same as Sandwich,” thus giving birth to the “sandwich” much appreciated today. This story is a bit debatable, considering that Grosley was taking a satirical stance on things when writing his memoirs. 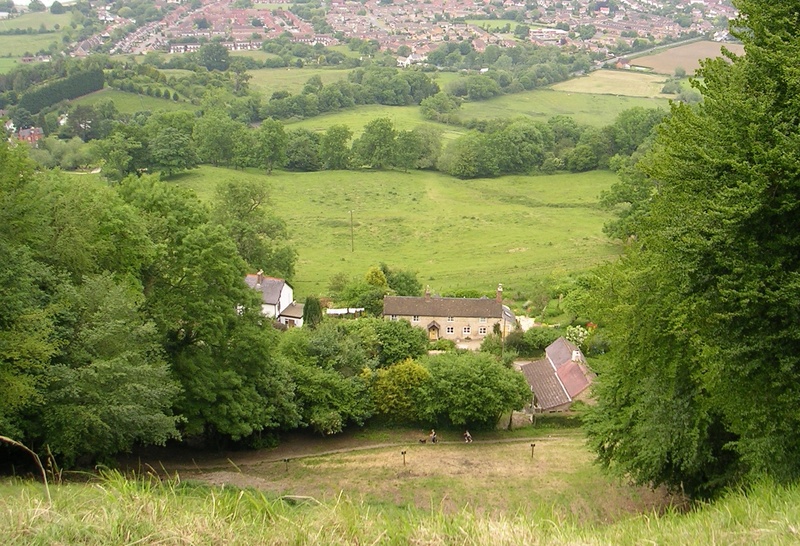 There is another story, though, found in the writings of Nicholas A. M. Rodger, Sandwich’s biographer. 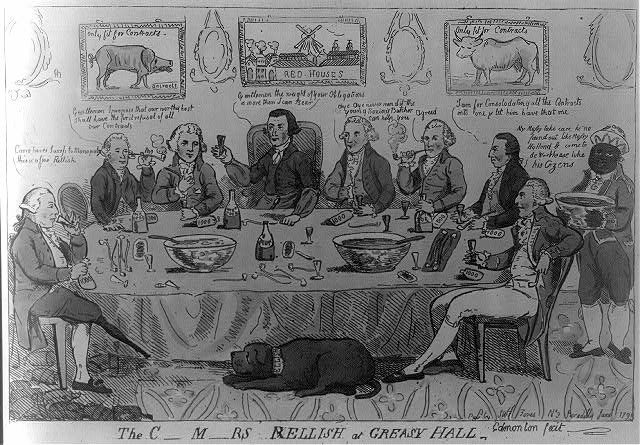 He states that the commitments Sandwich had to the Navy as First Lord of the Admiralty, serving as the Secretary of State for the Northern Department in the government of George Grenville, meant that the most often than not, he had to eat at his working desk. 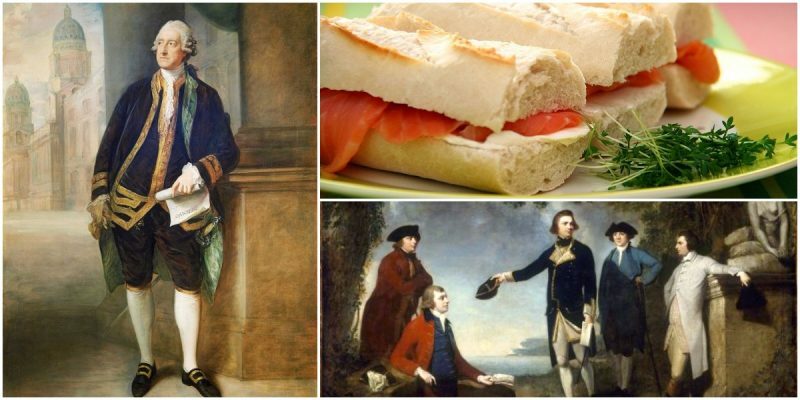 In his views, the first “sandwich” and countless after it were probably eaten by the Earl at his work desk due to his lack of time to eat proper aristocratic meals. This theory is a more praise-worthy approach to things. On this day in 1860, Americans elected as their president Abraham Lincoln, whose victory led to the secession of Southern states and the long and bloody Civil Warthat lasted until 1865 and ended slavery in the U.S.
U.S. Senate approved and sent to Pres. Richard M. Nixon a $20.7 billion military authorization bill that included initial authorization for the Safeguard antiballistic missile system. 2000 American environmentalistDavid Brower, who spent nearly 70 years working to protect wilderness areas in the United States and was an influential member of the Sierra Club, died at age 88. 1996 Art Modell, the owner of the NFL‘s Cleveland Browns, announced that he was moving the team to Baltimore, which enraged sportswriters and Cleveland fans. 1984 U.S. President Ronald Reagan won reelection in a landslide victory over Democratic candidate Walter F. Mondale. 1917 The second phase of the Russian Revolution of 1917 began (October 25, Old Style) as the Bolsheviks seized power in Russia. 1888 Benjamin Harrison of the Republican Party was elected U.S. president by an electoral majority despite losing the popular vote by more than 90,000 to his Democratic opponent, Grover Cleveland. 1887 Professional baseball player Walter Johnson, who had perhaps the greatest fastball in the history of the game, was born in Humboldt, Kansas. 1854 American bandmaster John Philip Sousa, who composed 136 military marches, was born. 1661 Charles II, who ruled Spain from 1665 to 1700 and was the last monarch of the Spanish Habsburg dynasty, was born.